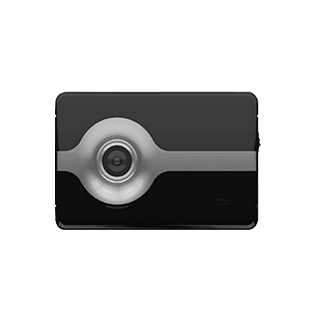 Products – Cameras – CM-M211 – Team Research Inc.
• FCWS (Forward Collision Warning System) detects the vehicle ahead and issues early warnings to alert driver for taking a dodge or braking prior to collision. • LDWS (Lane Departure Warning System) can detect the lane lines and instantly distinguish the relative distance of vehicle and lane lines. • FVSA (Front Vehicle Start Alarm) informs the driver with alarm when the front car moves forward from standing still.